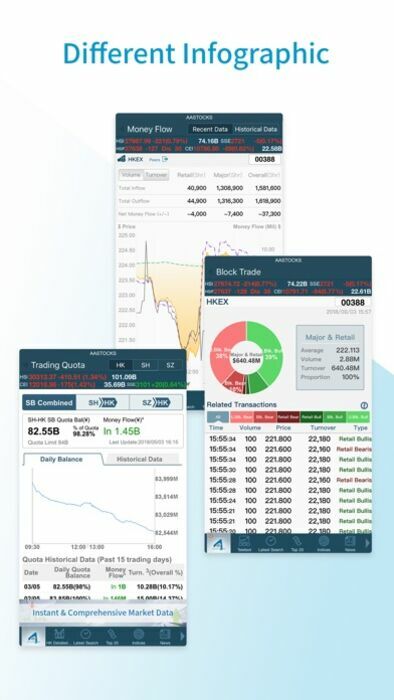 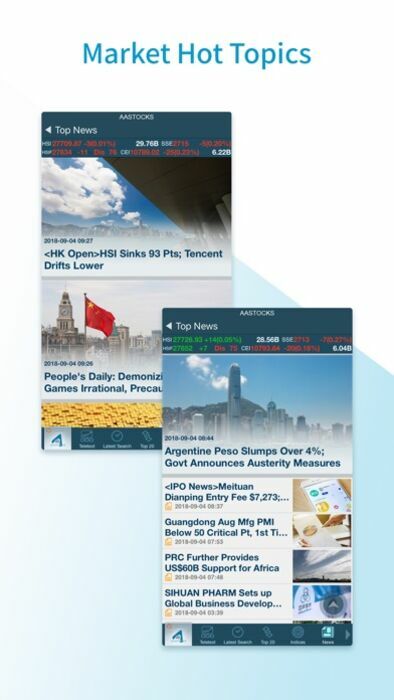 AASTOCKS is the most authoritative financial information and analysis solutions provider in Hong Kong and has been well recognized by investors. 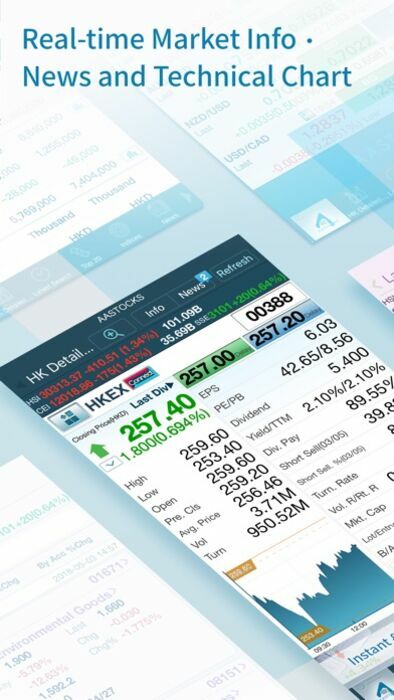 According to comScore statistics 2012, AASTOCKS always has the highest impression count among all Hong Kong’s financial websites. 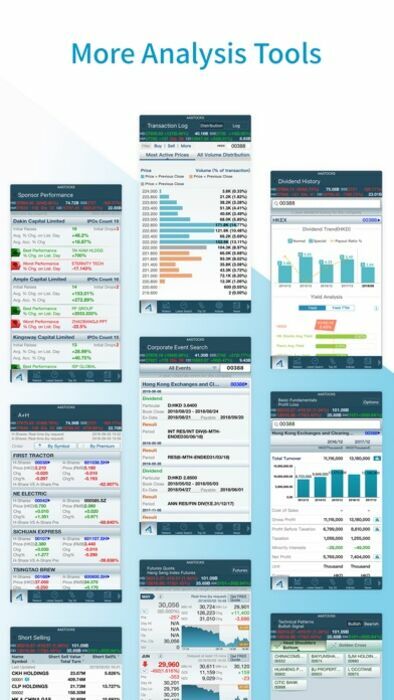 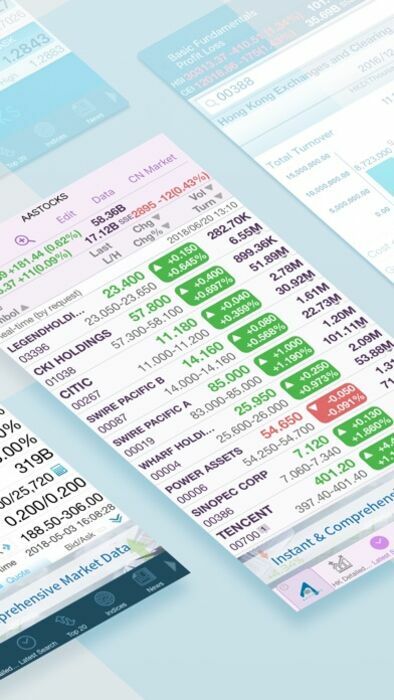 – Real-time monitor all stocks within the portfolio.